This is wonderful. The top right corner is my favorite part. This would make a crazy tattoo. 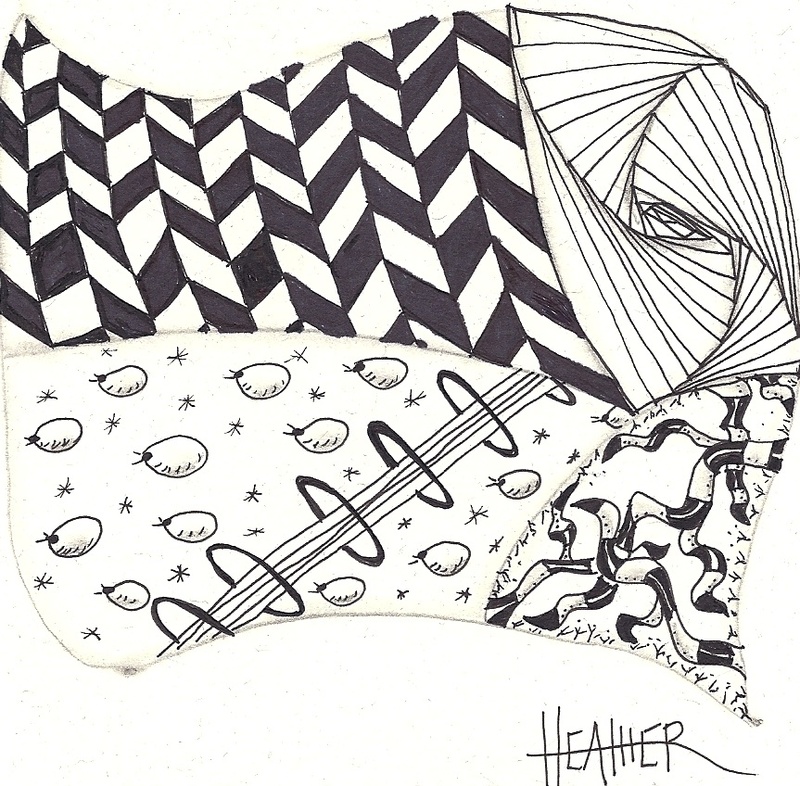 I LOVE these submissions Heather. Draw some more! I love it!